We're asking for your support to launch our 100% cotton, premium quality ethical fashion brand with a mission to protect gorillas. This project raised $1,513 and was funded on Saturday, November 07, 2015 11:59pm Europe/London. Tunza means ‘care for’ in Swahili. Tunza Gorilla is a new premium quality ethical and sustainable fashion brand with a mission to protect gorillas in central Africa. We’re taking pre-orders of our clothing to provide the £5,000 we need to start production. We want to provide you with quality, stylish clothing that also gives you the piece of mind knowing you’re supporting ethical manufacturing and protecting gorillas. 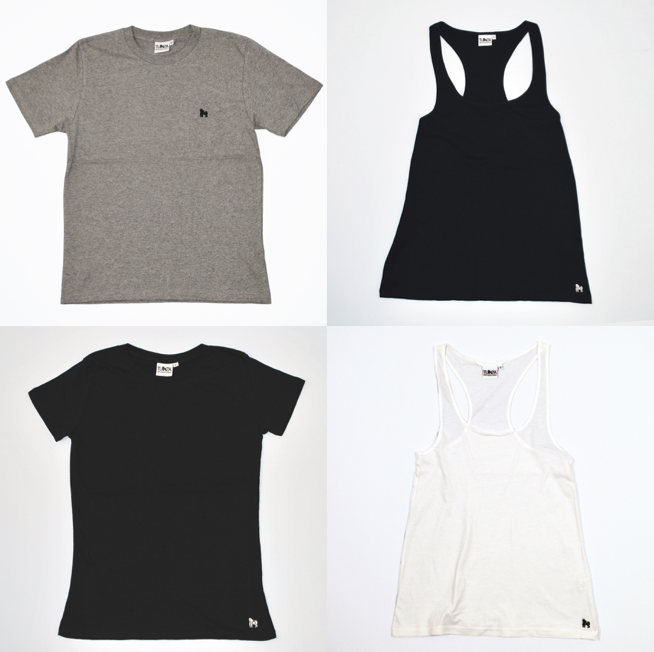 All our clothing is made from 100% organic cotton, so it’s breathable, soft and made to last. It's made in a factory powered by renewable energy in India, reducing the carbon footprint of our clothing, and paying fair wages to workers to ensure every purchase form us helps the workers, the environment and the gorillas. We sell our premium quality products without the premium price. We want to make quality, ethical clothing affordable, so we’ve driven our prices down; our range starts at just £12! Our initial selection of hoodies, polos, t-shirts and tunic vests will make a great addition to any wardrobe. And if you’re looking for a unique present for someone this Christmas, our range is just the thing. Order now and we’ll deliver in early December, in plenty of time for Christmas! We've got a range of colours and sizes in each of our garments (see FAQs for full details), but if there’s anything you’d like us to add to our range, get in touch – we want to get as much input from our customers as possible. We’ll send out a survey to you when the campaign has succeeded asking which colours and sizes of clothing you would like. Please check the sizing guidelines on this campaign site (in the FAQs) and our website www.tunzagorilla.com in advance, and if you have any questions do not hesitate to get in touch with us. Gorillas are wonderful, peaceful animals, but are also one of the most endangered species on earth. We’re starting out focusing on the eastern gorilla sub species; there are only 900 mountain gorillas and 2-3,000 eastern lowland gorillas alive today, living in forests in Rwanda, Uganda and the Democratic Republic of Congo. Surrounding them are thousands of people living in poverty who depend on the forest for their survival; these communities cut down trees for charcoal to cook food and boil water and lay traps to catch bushmeat. Unfortunately, the gorillas sometimes get caught in these traps and their habitat is under threat from deforestation. These communities do not mean any harm, they simply have no other choice because they are so poor. So both the gorillas and these communities need our help. THINK BIG: Our aim is to create a premium quality, sustainable fashion brand that employs communities living around the gorillas to make our clothes. This lifts them out of poverty so they no longer need to set traps for bushmeat, which in turn protects gorillas – we call it being ‘eco-man friendly’. START SMALL: Before we can start to employ these communities, however, we need to establish our brand and prove there is demand for our products. So we’re launching this crowdfunding campaign with our initial range of ethical and sustainable clothing and donating 50% of our profits to gorilla conservation charities. We’re then reinvesting the other 50% back into the company to help us grow. We’re offering a range of men’s t-shirts, polo shirts and hoodies, and a range of women’s t-shirts, tunic vest tops and hoodies. These garments are available in a range of colours and designs (either with our printed logo or our little embroidered gorilla logo) and sizes. We’ve put a list of the sizes and colours on the FAQ page. We think it’s a great range to start with, but if there’s something else you’d like then please let us know! ACT NOW: Pre-order the clothes you want by pledging your support and selecting your reward. Pledge your support from as little as a £1 donation, or pledge a little more and get a great addition to your wardrobe that also protects gorillas, lifts people out of poverty and launches a brand dedicated to making a better world; our basic t-shirt is only £12! 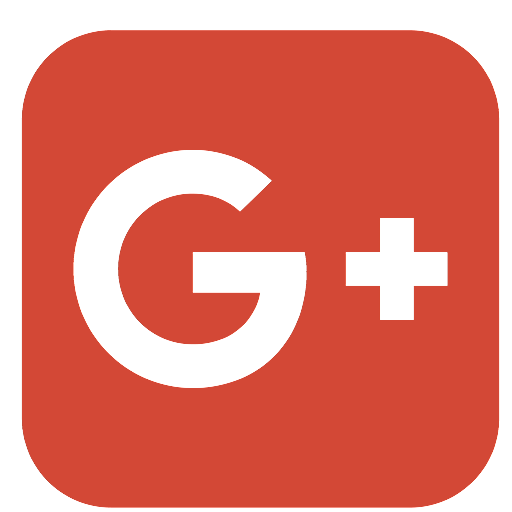 If you have any comments, questions or suggestions, email us at info@tunza.co.uk, tweet to @tunzagorilla or contact us over Facebook www.facebook.com/tunzagorilla, we’d love to hear from you! We’re supporting two charities that work with communities to protect the mountain gorillas in Rwanda, Uganda and the Democratic Republic of Congo (DRC), and the eastern lowland gorillas that are endemic to the DRC. 50% of profits will be shared equally between The Gorilla Organization, (Registered Charity No. 1117131) and the Pole Pole Foundation UK, a not-for-profit organisation recognised as charitable by HMRC for tax purposes. 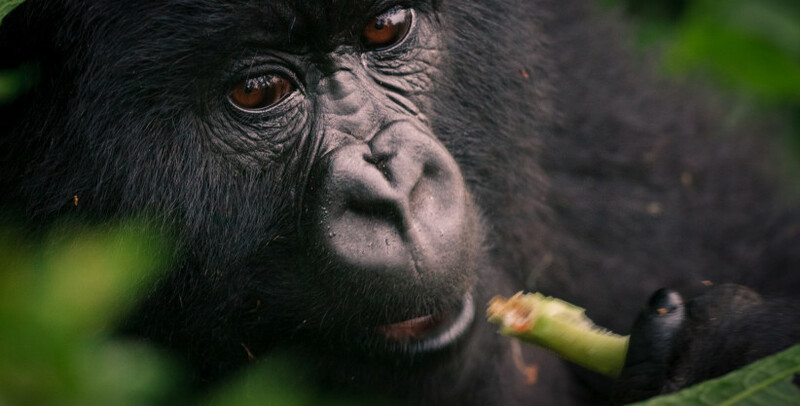 The Gorilla Organization works at the very forefront of gorilla conservation with innovative and award-winning projects in Rwanda, Uganda and DR Congo. Its field staff in Africa, supported by fundraising and communications teams in London, oversee a range of grassroots conservation projects, all of them aimed at addressing the key threats facing gorillas today. 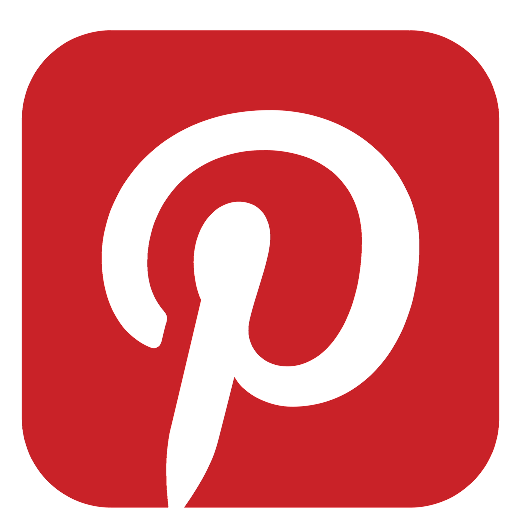 The Pole Pole Foundation UK (POPOF-UK) is the UK branch of the Pole Pole Foundation (POPOF). POPOF is a community led conservation programme working to protect eastern lowland gorillas and support the sustainable development of communities in the DRC. They have won a number of awards and continually work to improve the lives of gorillas and communities in the DRC. POPOF-UK is the UK branch of the charity, which collects donations from the UK and sends 100% of all monies raised to POPOF in the DRC. The idea for Tunza Gorilla came from seeing the plight of the gorillas and the surrounding communities and wanting to help. From studying the issues involved in more detail (Richard, the guy in the video, is a PhD student at King’s College London, studying gorilla conservation), we realised we needed to find a way to create a large number of jobs for these communities that were connected with conservation. This would lift them out of poverty and help them see the value of gorillas and work to protect them. At the same time we found there were virtually no products we could buy that protected gorillas. Yet there are thousands, if not millions, of people in the UK and worldwide who love gorillas and want to protect them. That seemed like the perfect opportunity: to give people living around the gorillas jobs making products for consumers around the world who wanted to protect gorillas. We thought fashion was a great way to do this: we need to improve the ethics of the fashion industry anyway, we wear clothes everyday so they are a necessity and make a statement about who we are, and clothing manufacture is a labour-intensive industry. Protect Gorillas: we want Tunza Gorilla to provide an effective, durable and sustainable solution to protect gorillas. The work that charities are doing at the moment is phenomenal, but more is needed; finding a better source of funding and creating impact on a bigger scale. Tunza Gorilla will achieve that, using day-to-day spending rather than charitable donations, and providing hundreds and then thousands of jobs to reach the scale required to protect gorillas. Lift Communities out of Poverty: we want to lift people out of poverty in a way that supports environmental protection. We believe providing jobs, rather than providing aid, is the best way to do this. Tying those jobs to conservation will create development that supports conservation. We see this as going beyond sustainable development (the ‘do no harm’ development) to Ecological Development – the ‘do-good’ development. Make Sustainable and Ethical Fashion Affordable and Accessible to All: a major inspiration for launching our brand, in addition to our love of gorillas, was our frustration at the lack of conventional, affordable, high quality ethical and sustainable fashion available. What was on offer always seemed to be very expensive or overtly ‘ethical-looking’, which we found off-putting. We want to create a high-quality, conventional, affordable brand that appeals to, and can be afforded by, a large market, to help drive the push towards making all fashion sustainable and ethical. Help Create a Market for Everyday Products that Protect Wildlife: we want to demonstrate there is demand for products like ours that are everyday items and protect wildlife. By doing that, more businesses and more investment will flow into this area, empowering consumers to use their everyday purchases to make a better world. Our vision is a company that empowers consumers to use the clothes they wear each day to protect gorillas, lift communities out of poverty and actively protect and restore forest habitats in Rwanda, Uganda and the Democratic Republic of Congo. We want to provide proof-of-concept that there is demand for our products and that our business model works; that it is both profitable and achieves positive social and environmental impact. Within the next 5 years, we want to be employ several thousand people living around the gorillas. We also want to establish a UK high street presence to make it as easy as possible for consumers to see and feel our products and buy from us. We’re starting out seeking £5,000 as the minimum amount we need to prove demand for our brand, cover our initial start up costs for production, and make a profit to share with the two charities we are supporting. 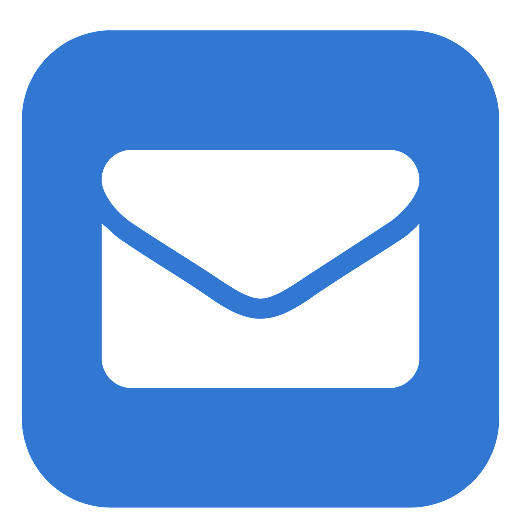 From that base and using feedback from customers, we can refine and expand our range and reach more customers. This will create a quality, popular, mass-market brand to generate the sales and revenues we need to fulfil our mission to work with communities to protect gorillas. £5,000 is the minimum we need to prove demand for our brand and justify taking it forward, so that’s what we’ve set as our goal. But the more money we raise, the more quickly and effectively our brand can grow: we can buy more stock and expand the variety of clothing we offer and push towards our main goal of employing communities living around the gorillas to make our clothing. Richard Milburn: Richard is a PhD student at King’s College London, studying how wildlife conservation can support development in Rwanda, Uganda and the Democratic Republic of Congo. He's had several pieces of his work published in academic books and journals, including two pieces in International Affairs, the journal of Chatham House. He's also spoken at a number of universities in the UK and at events in South Africa and India. And he acts as the UK representative of the Pole Pole Foundation, one of the charities we’re supporting. A major focus of his research is the mountain gorillas and eastern lowland gorillas in Rwanda, Uganda and the DRC. His aim from the very start of his PhD has been to use his research to better understand the problems on the ground, and then develop and implement solutions to solve them. Tunza Gorilla is designed as one of those solutions; combining expert academic knowledge with a strong business model. Richard has been frustrated by the lack of collaboration between business and academia. So he's set out to help change that and demonstrate how research can and should be converted into ethical businesses to achieve positive social and environmental change. Kirsty Benham: Kirsty is an undergraduate student studying International Relations at King's College London. She is also a member of Enactus KCL, a community of student, academic and business leaders comitted to using the power of entrepreneurial action to transform lives and shape a better more sustainable world. Kirsty has previous experience with planning, developing and delivering environmental projects, including finding $10,000 sponsorship to develop a 'green roof' in Singapore. Hello and a belated Happy New Year to you all! All orders have been fulfilled (if for any reason you have not received your order please get in touch), and we raised just over £200 for the two gorilla conservation charities we support, the Gorilla Organisation and the Pole Pole Foundation. Thank you once again for your suport, and we hope you or your friends and family love your Tunza Gorilla clothes and knowing you've helped protect gorillas. 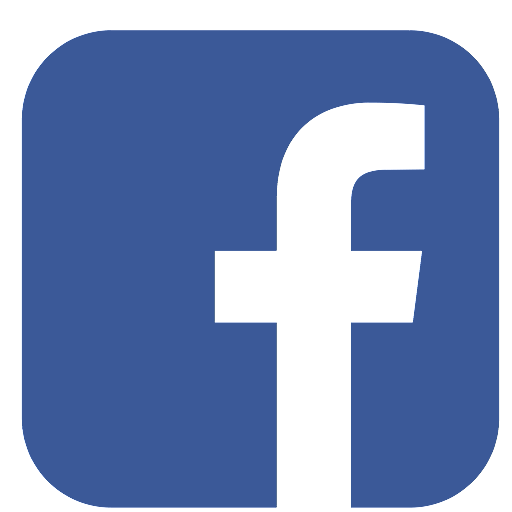 Remember you can get regular updates by liking our Facebook page, following us on Twitter and signing up to our email list. Thank you again, and we will update you further later in the year with images and stories from the Congo showing the impact your purchases are having. Hopefully you are now enjoying wearing your Tunza Gorilla garments or they are wrapped up and under the Christmas tree for someone to open tomorrow! We'd like to wish you all a Merry Christmas and a Happy New Year, and to thank you again for your support in our crowdfunding campaign. If you've not already seen the BBC 2 show Gorilla Family & Me we'd suggest you watch it (the link to iplayer is here http://www.bbc.co.uk/iplayer/episode/b06ts2dp/gorilla-family-me-episode-1). It's a great chance to see the wonderful Grauer's (eastern lowland) gorillas in the Democratic Republic of Congo that your purchases are helping to protect! It’s a bleak, rainy December day in London, but something to brighten things up – your orders are being posted out to you today and tomorrow! We’d like to thank you once gain for your support and we hope you’ll be pleased with what you receive. 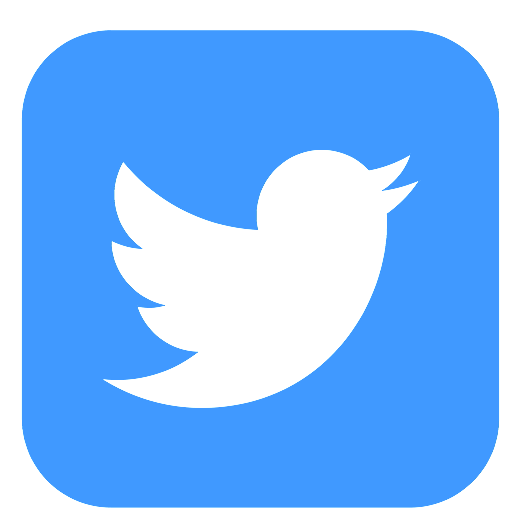 Feedback so far has been great and we’d love to hear from you, too, either on social media or via email at info@tunza.co.uk. When will the money leave my account? If we reach or exceed our £5,000 target, the money will be collected from your account on the day our campaign ends. If we do not reach the target, no money will be taken from your account. How do I choose which size and colour I want? We’ll send out a survey to you when the campaign has succeeded asking which colours and sizes of clothing you would like. Please check the sizing guidelines on this campaign site (below) and our website www.tunzagorilla.com in advance, and if you have any questions do not hesitate to get in touch with us. What if the size I choose doesn’t fit? If the item doesn’t fit, we may be able to offer you an exchange if we have an item of the correct size and colour in stock, however we cannot guarantee this because we are starting out small. If an exchange is available, you can return your garment to us - as long as it is unused condition - and we’ll post out a replacement to you (although you’ll have to cover the return postage to us – as we’re a small company we can’t afford that yet, sorry). Please check our sizing information carefully to ensure you get the right fit. How much money will be donated to gorilla conservation charities from my purchase? We work to keep overhead costs as low as possible to maximise the amount of money we can donate to our partner charities. We aim for around 10-15% of the purchase price to be donated to charity, with another 10-15% reinvested into the company to help us grow. That means around £1.50 per t-shirt, £3 per polo shirt and £5 per hoody. When we reach the scale that we can employ communities living around the gorillas to make our clothing, every penny of your purchase will go directly to helping protect gorillas and lift communities out of poverty. Please note that, since overhead costs may vary, we cannot give exact figures in advance, but the above figures are what we work on in our business plans. 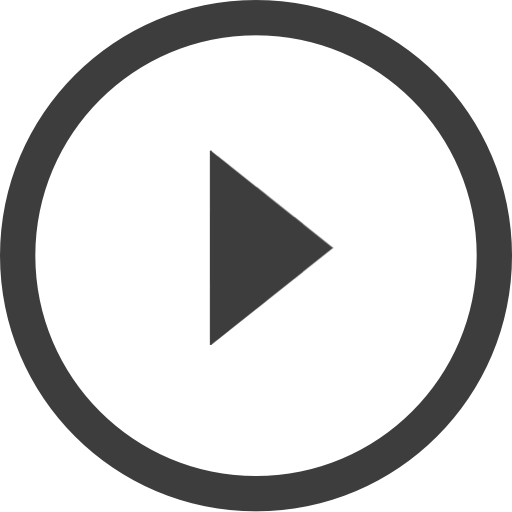 We'll give you a shoutout on social media. We'll send you a thank you email and put your name on a page on our website thanking all our supporters from this campaign. You will receive one of our Men's t-shirt, women's t-shirt or tunic vest printed with our Tunza Gorilla logo at today's one day exclusive price of Â£10. A Men's t-shirt, women's t-shirt or tunic vest printed with our Tunza Gorilla logo. N.B. We'll ask you which size and colour you'd like when we're ready to fulfil your delivery. You can see which colours and sizes are available on our products and FAQs page. You will receive one of our Men's t-shirt, women's t-shirt or tunic vest embroidered with our little Gorilla logo at today's one day exclusive price of Â£13. 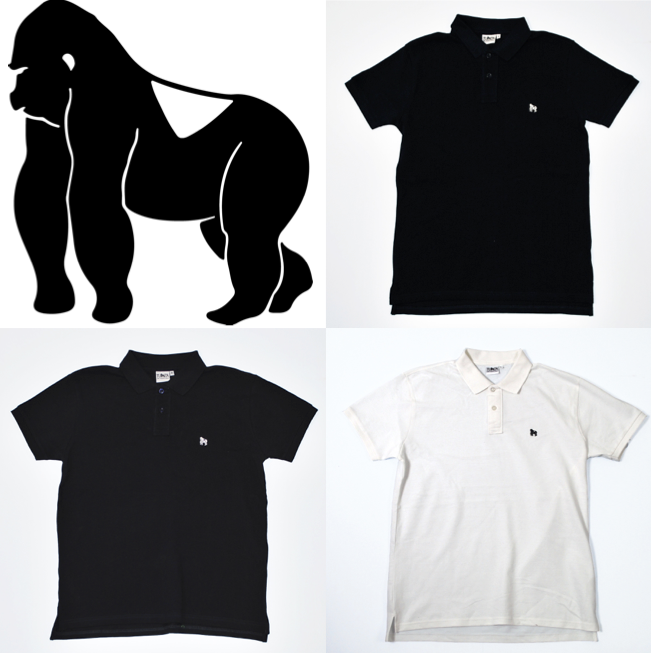 A Men's t-shirt, women's t-shirt or tunic vest embroidered with our little Gorilla logo. N.B. We'll ask you which size and colour you'd like when we're ready to fulfil your delivery. You can see which colours and sizes are available on our products and FAQs page. You will receive one of our Men's Polo Shirts embroidered with our Tunza Gorilla logo at today's one day exclusive price of Â£22. 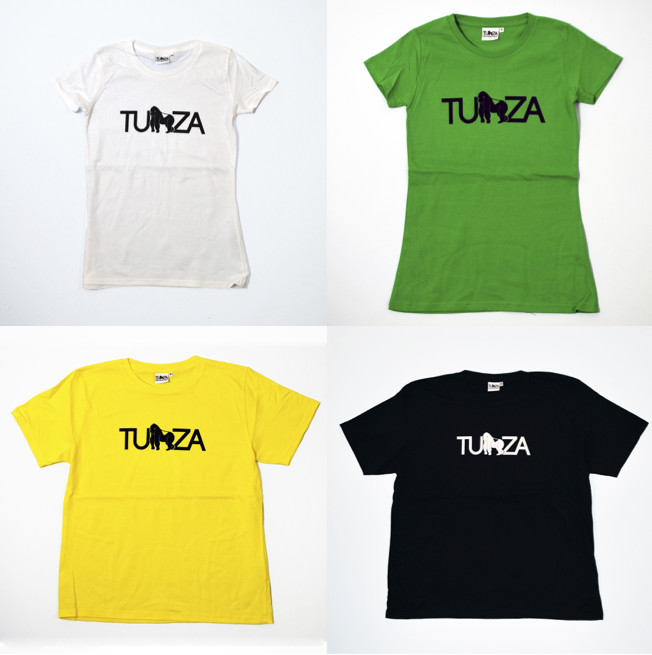 Two Men's T-shirts, Women's T-shirts or Tunic Vests printed with out Tunza Gorilla Logo. N.B. We'll ask you which size and colour you'd like when we're ready to fulfil your delivery. You can see which colours and sizes are available on our products and FAQs page. A men's polo shirt embroidered with our little Gorilla logo. N.B. We'll ask you which size and colour you'd like when we're ready to fulfil your delivery. You can see which colours and sizes are available on our products and FAQs page. Two Men's t-shirts, women's t-shirts or tunic vests embroidered with our little Gorilla logo. N.B. We'll ask you which size and colour you'd like when we're ready to fulfil your delivery. You can see which colours and sizes are available on our products and FAQs page. 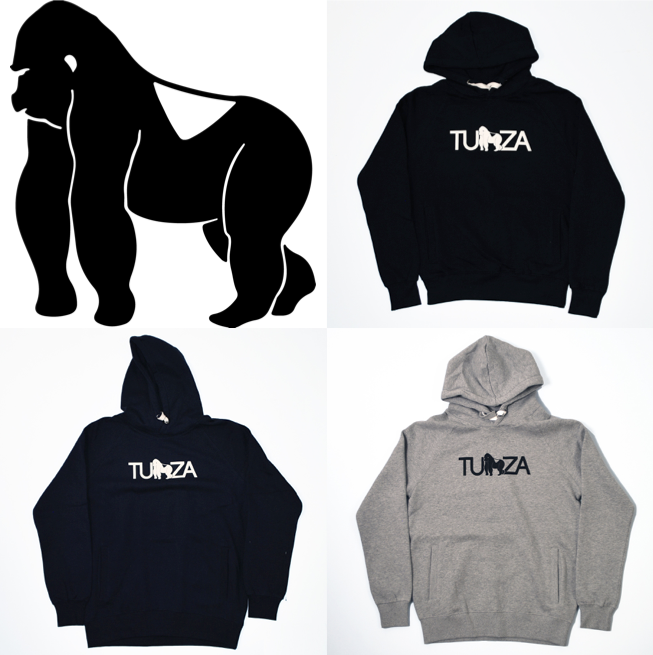 You will receive one of our Men's/Women's Hoodies printed with our Tunza Gorilla logo at today's one day exclusive price of Â£32. A hoody for men and women, printed with our Tunza Gorilla logo. N.B. We'll ask you which size and colour you'd like when we're ready to fulfil your delivery. You can see which colours and sizes are available on our products and FAQs page. Two men's polo shirts embroidered with our little Gorilla logo. N.B. We'll ask you which size and colour you'd like when we're ready to fulfil your delivery. You can see which colours and sizes are available on our products and FAQs page.